Online retailers Konga and Jumia at war! 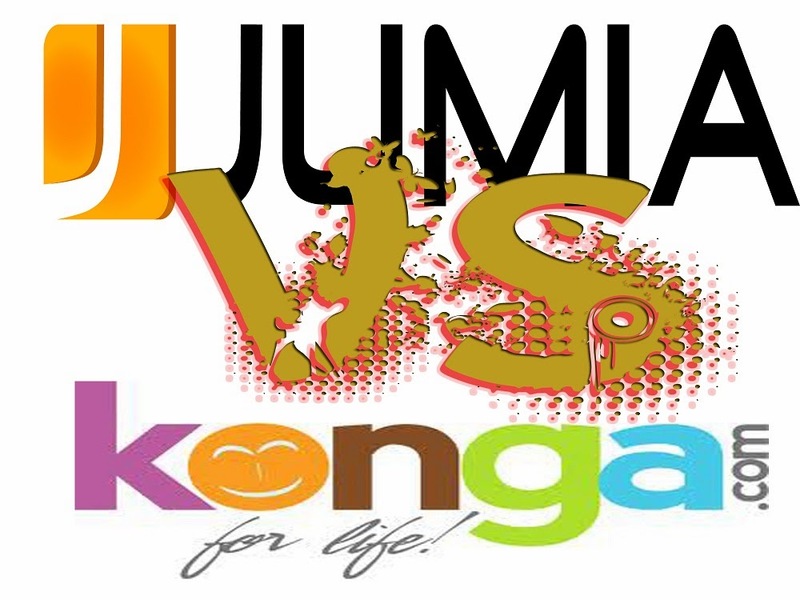 Online retailers Konga and Jumia are at war! The fight is so serious that Konga is considering taking legal action against the owners of Jumia. Konga is alleging that Rocket Internet, parent company of Jumia has hijacked all look alike name to Konga.com and registered it to divert traffic to their own site, Jumia.com. Rocket Internet registered Konga.cd for Cote D’Ivoire, Konga.cm for Cameroun, Konga.ly for Libya, Konga.mu for Mauritius and Konga.ma for Morocco. Others include: Konga.mw for Malawi, Konga.sc for Seychelles, Konga.sh for Saint Helena, Konga.co.ke for Kenya and Konga.co.za for SA. The look alike sites were reportedly registered in June 2012 by Arnt Jeschke on behalf of Rocket Internet GmbH in Dublin. Konga is now claiming that this development is affecting its effectiveness in over eleven countries including Nigeria, where it’s major customers are. The only option that they may have left would be to buy the domain names from Rocket Internet, for which, should Rocket Internet decide to sell at an exorbitant price, Konga may not be able to operate in that country as Konga. Meanwhile sources close to Jumia.com claim Konga also registered a look alike name Jumai.com.ng which redirects to Konga. Konga claims they have since dropped the name. In internet business, this practice is called cyber squatting and many countries haves enacted a law against it. Konga founder, Shagaya, is said to be exploring means to seek legal redress against Jumia.com. « Watch popular OAP Toolz Twerk! Go Toolz! !